State revenues for the mineral oil tax have risen steadily since 2000. 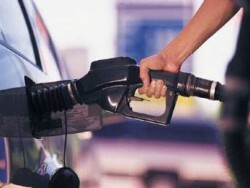 At that time, motorists paid 2.726 billion euro; this year it will be 3.9 billion euro. This article includes a total of 259 words.